The Chinese titan behind “League of Legends” is eying control of its rival, which makes “Counter-Strike.” Tencent probably could help Nexon move faster from PCs to mobile. But slower industry growth and a Beijing crackdown suggest boss Pony Ma would be wiser to focus elsewhere. Tencent is considering a bid for NXC Corp, the holding company that controls Tokyo-listed video-game maker Nexon, Reuters reported on Jan. 19, citing two unnamed sources. Other potential bidders include private equity firms KKR, Hillhouse Capital and Blackstone, according to sources cited by Bloomberg on Jan. 24. Nexon's South Korean founder, Kim Jung-ju, and related parties including his wife are looking to sell a combined 98.6 percent stake in NXC, South Korean media reported previously. 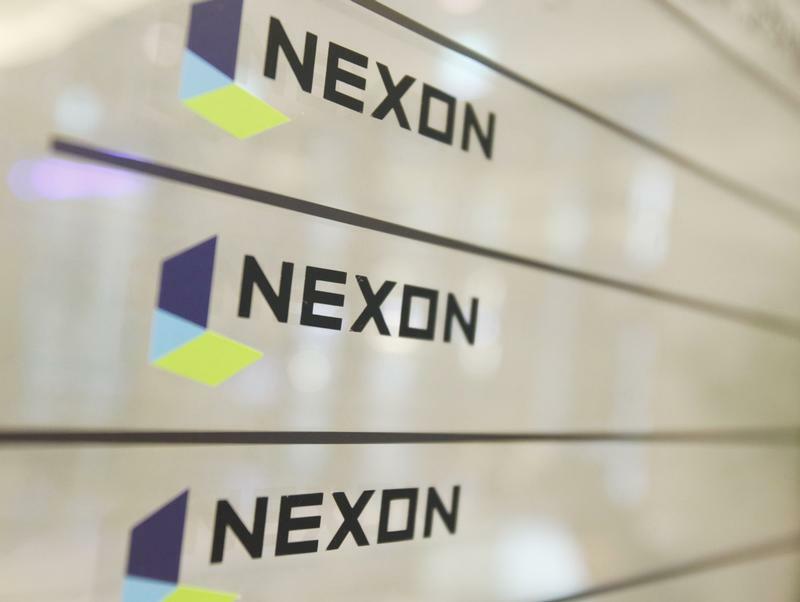 NXC and a subsidiary hold a combined 47 percent stake in Nexon, as well as investments in cryptocurrency exchanges Bitstamp and Korbit, baby-stroller maker Stokke and other businesses. On Jan. 4, Nexon said, "While it may be true that NXC or its shareholders are considering various options about their asset management/transactions, nothing has been decided." Shares of Nexon closed up 6.4 percent to 1697 yen on Jan. 24.